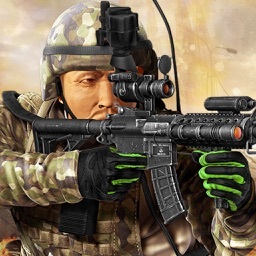 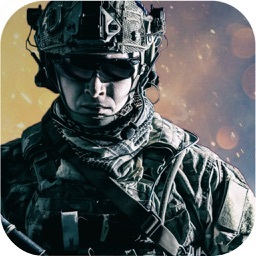 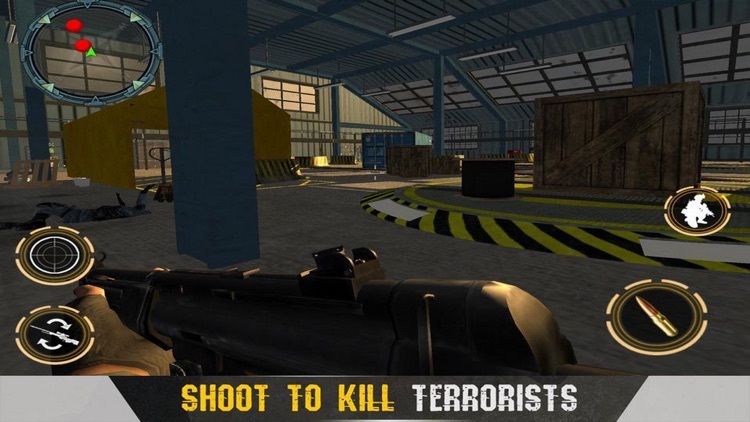 Modern Elite SWAT Duty is action oriented first person shooter game. 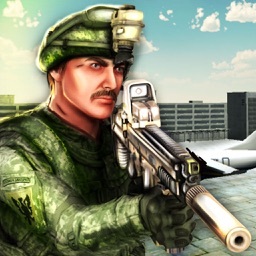 The city is in terror, as counter terrorist open war with squad of swat team to kill the terrorist. 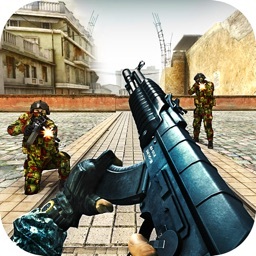 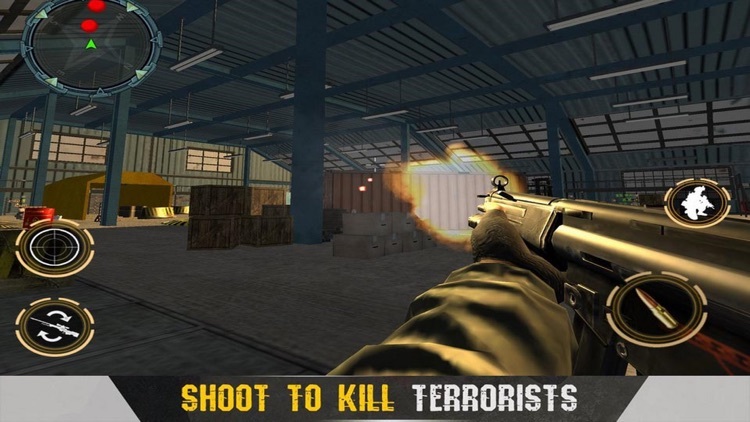 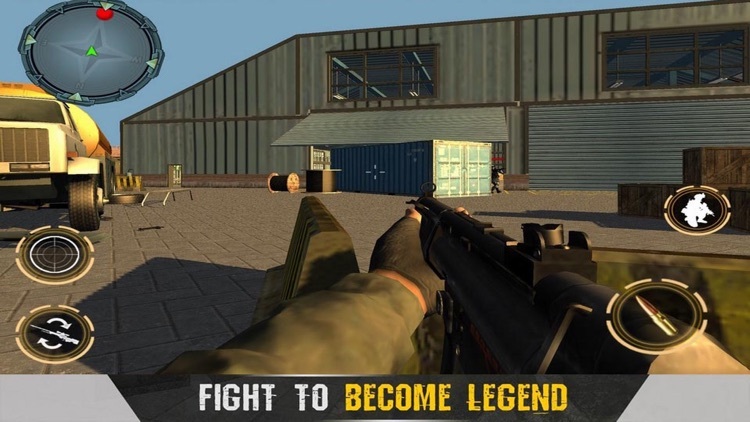 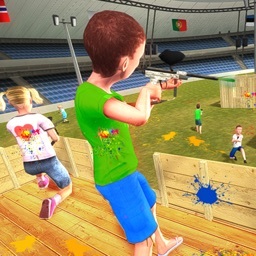 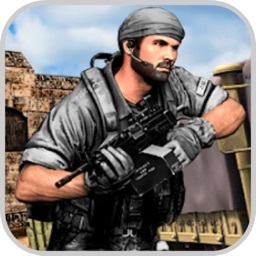 In counter game perform FPS gun fire combat against terrorists with modern guns, snipers, shot guns and AK-47 to finish terrorism.